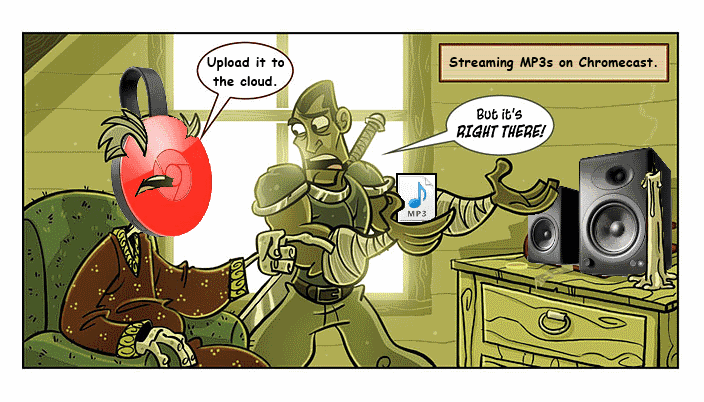 Convert & download YouTube video to MP3 or MP4 and also convert device videos to mp3. No software download. This also allows you to convert facebook video to mp3.